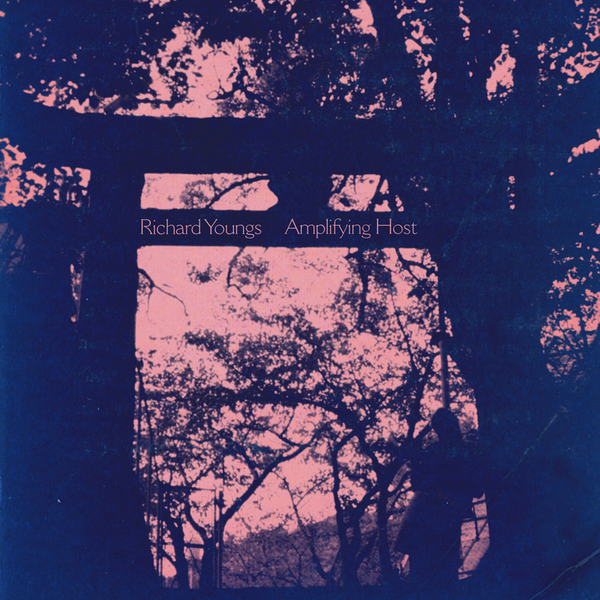 Amplifying Host finds Richard Youngs wandering the guitar desert somewhere between Ry Cooder's Paris, Texas score and Neil Young's work on Dead Man. Yet, the randomly determined chord movements and Young's stretched-out vocal passes across this record are, perhaps, more akin to Jandek's Six And Six - here, removed from its gauze and dipped in a dark gold. When Youngs bends string in this anglo-americana vision, it's like he's bending spoons. 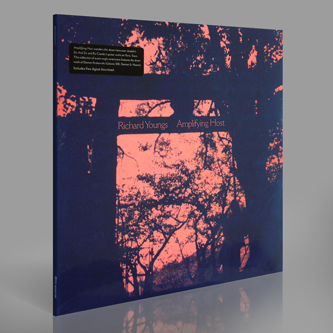 For more than 20 years, the UK's Richard Youngs has been at the forefront of progressive minimalism, through solo home recording projects and collaborations with the likes of Simon Wickham-Smith and Makoto Kawabata (of Acid Mothers Temple). Leaving a very human fingerprint on even the most far-reaching experimentations, Youngs has built an extensive, intriguing catalogue that begs one to go deep. Young is joined on Amplifying Host by Damon Krukowski (Galaxie 500, Damon and Naomi), whose subtle, free-form drums sizzle and scatter around Youngs' lunar dust bowl compositions."